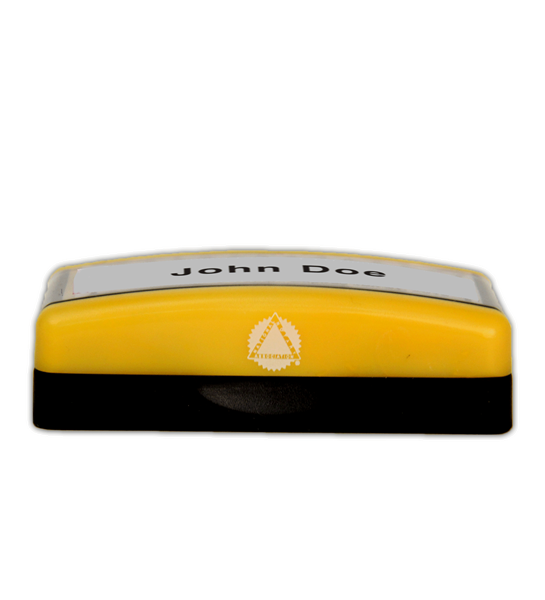 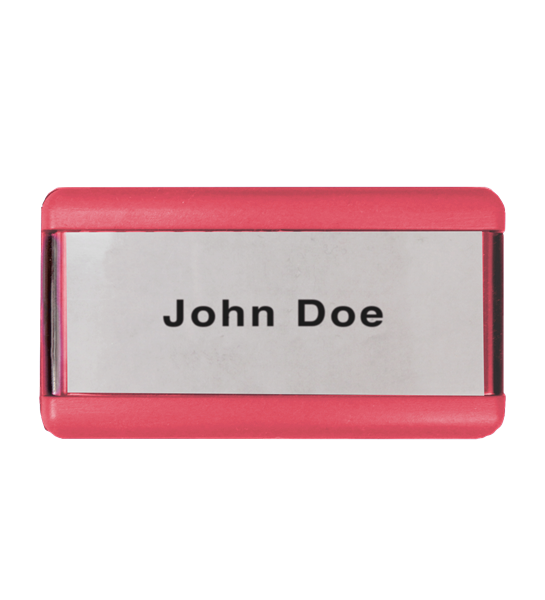 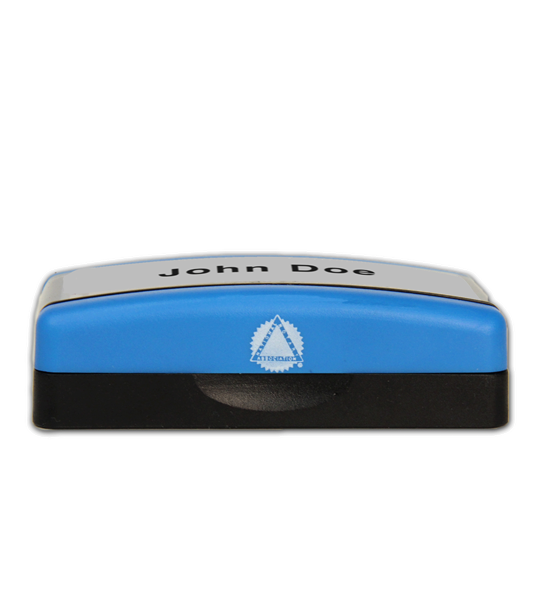 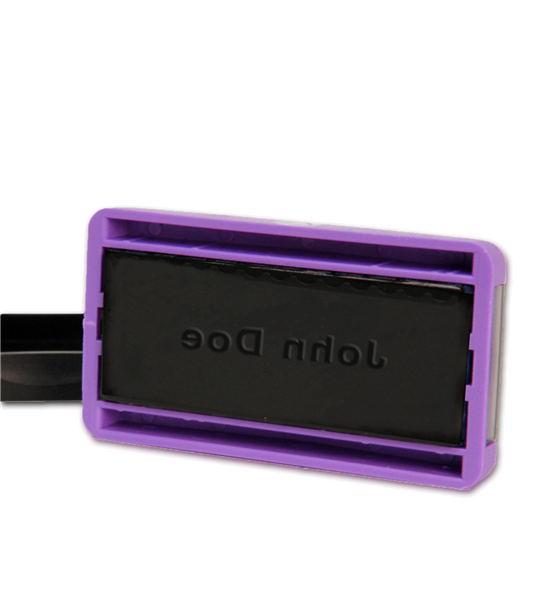 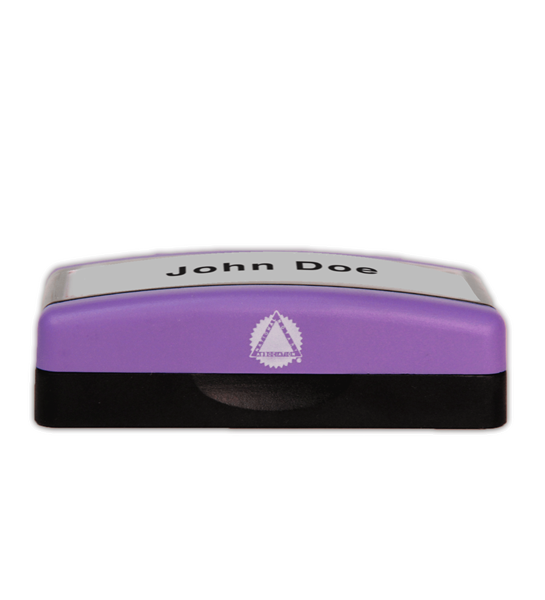 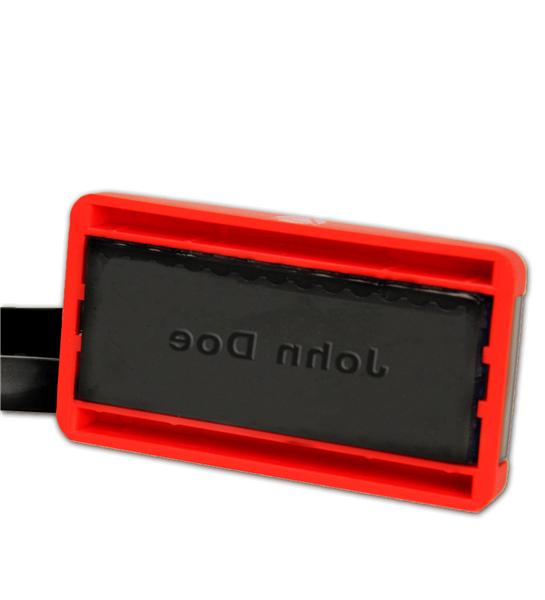 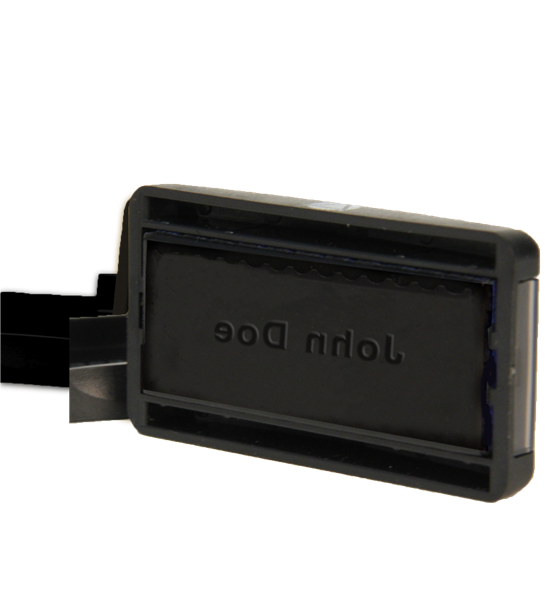 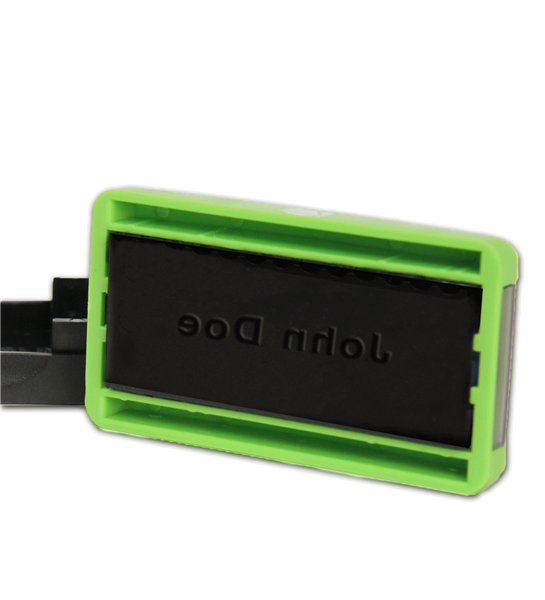 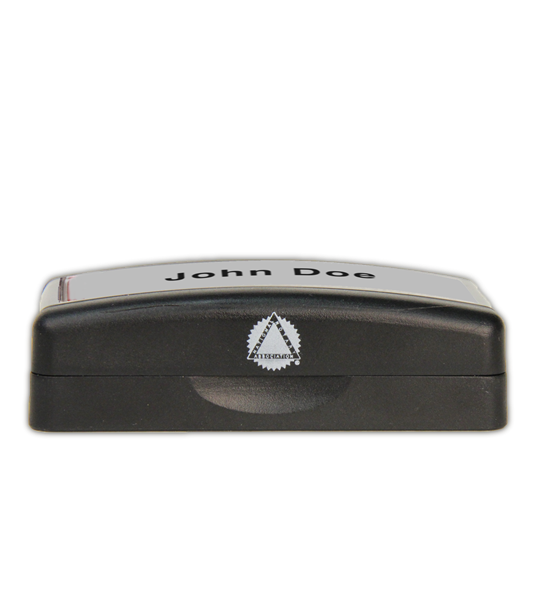 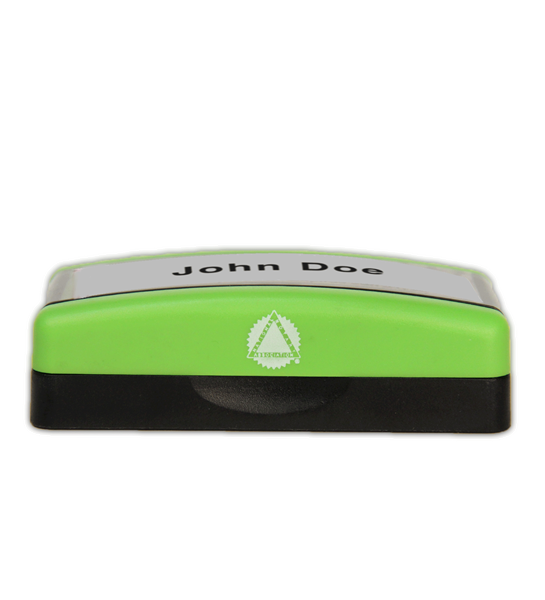 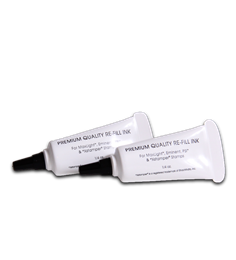 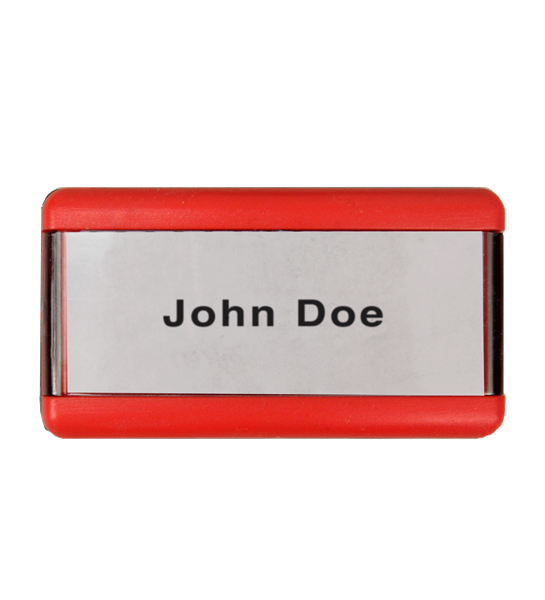 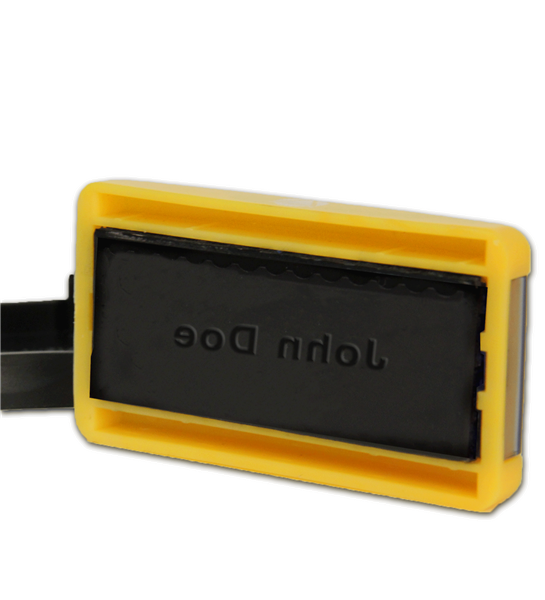 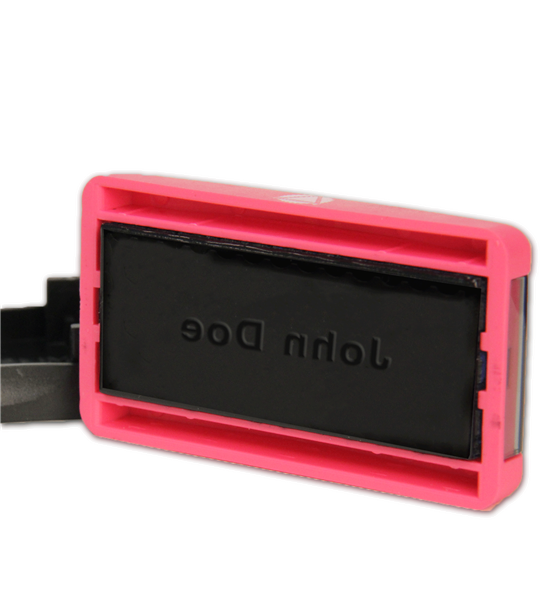 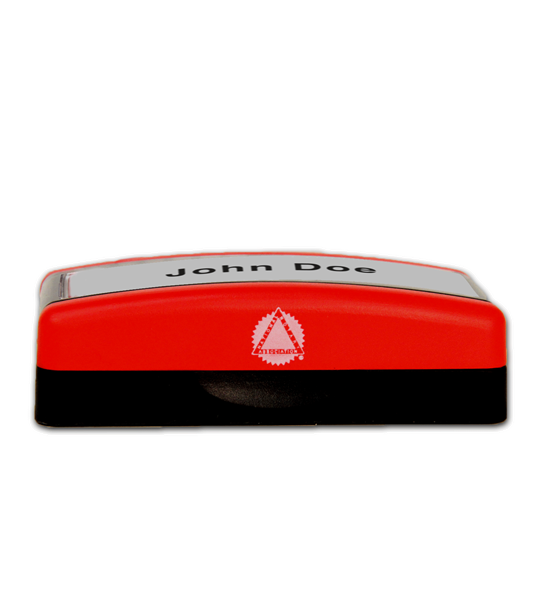 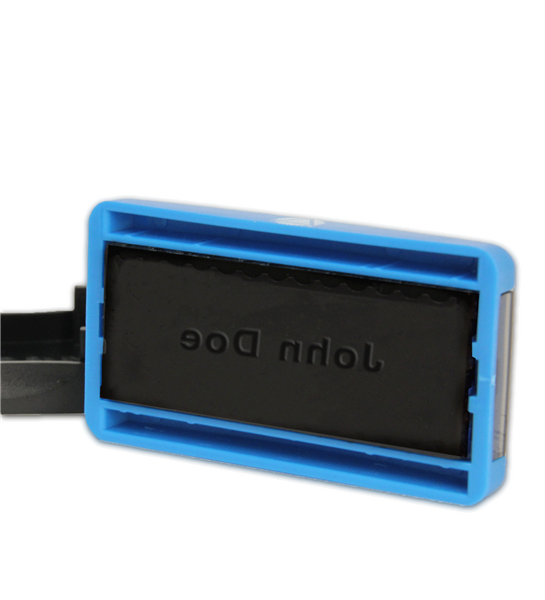 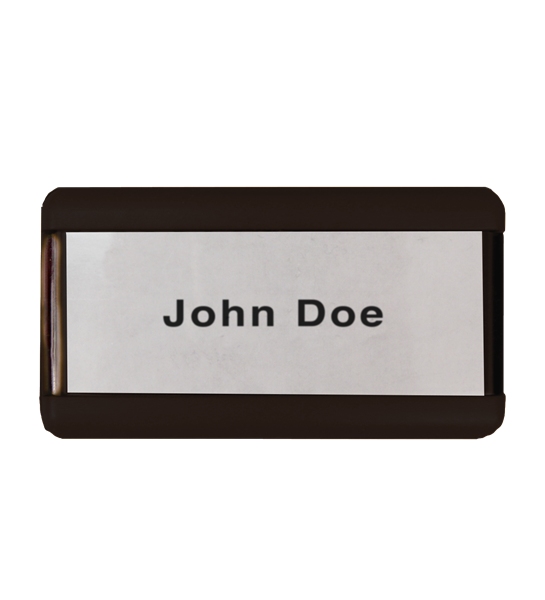 Print your name quickly and efficiently with the Name Stamp. 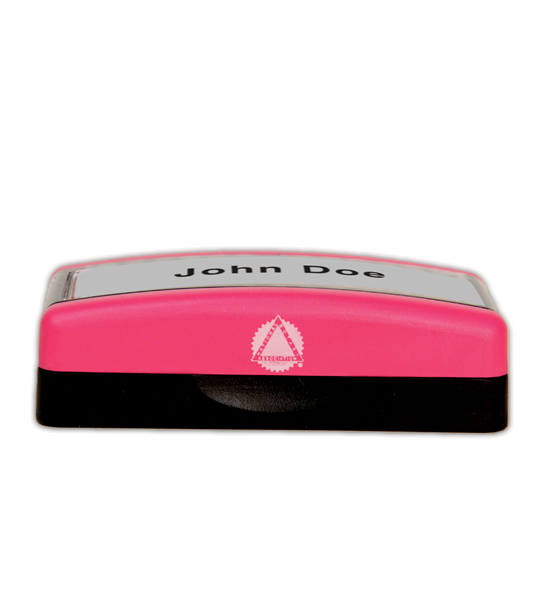 This is not a signature stamp. This stamp can be a time saver when doing many notarizations or any other documentation that requires you to print your name.